Today I want to talk about what I think makes a good book cover but, because I am by nature contrary and awkward, I want to do that by talking about what I think makes a bad book cover. So I'm going to share with you the five books from my shelves that, in my opinion, have the worst covers. My main problem with this cover of Looking for Alaska is that I personally don't think it actually reflects the story inside at all. If I had just found this book in a bookshop, with no prior knowledge of John Green or his work, then I doubt I would have picked it up. When I think of Looking for Alaska I think of adventure, self discovery, and mortality, and I don't think this cover represents any of those things as well as the other Looking for Alaska covers I've seen. 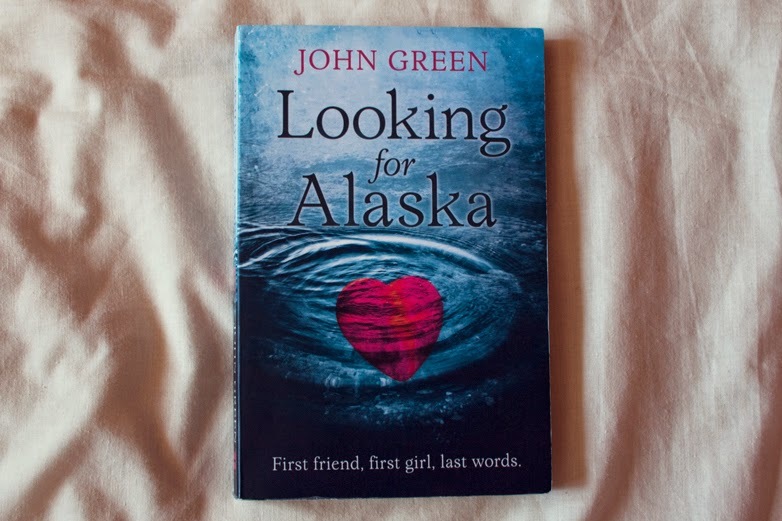 To me this just looks like the cover of a sad forbidden romance story, which is not what Looking for Alaska is. 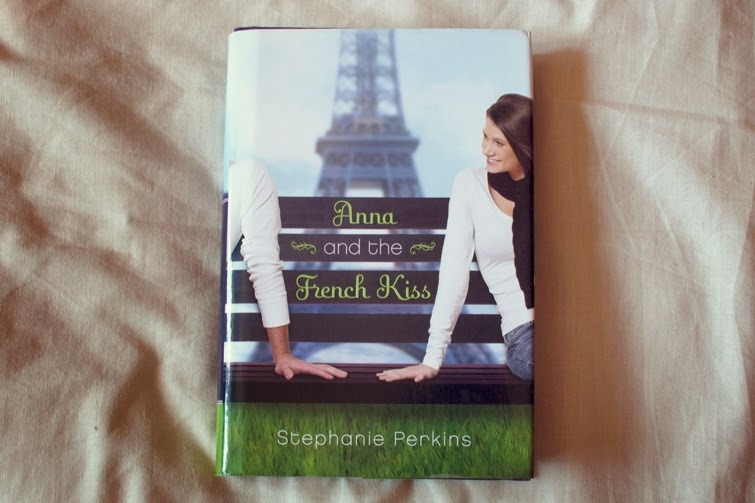 This and Lola and the Boy Next Door's matching cover both suffer from a very different problem to the Looking for Alaska cover. These original covers for Anna and Lola actually both represent the stories pretty well, and I know that a lot of people love them for exactly that reason, but I just think they look so embarrassing. I imagine a lot of people were probably put off Anna and Lola because of these covers, which is a real shame because they're some of my favourite books. So I may be annoyed that Isla and the Happily Ever After doesn't match the first two in the series on my bookshelf, but mostly I'm just glad that all these books finally have covers that might entice more readers than they turn away. There is so much going on with this cover, I just don't know where to start. It's just too busy. From the model who looks nothing like how I imagined the protagonist to look, to the terrible typeface choices and frank abuse of photoshop layering and drop shadows, to the strange background that makes it look as though the sky is on fire behind the castle, it's just all too much. This is a beautiful book and it deserves a beautiful cover, which this is not. Who is this man? Why is he leering at me from the edge of this book? Is it supposed to be Dorian Gray? 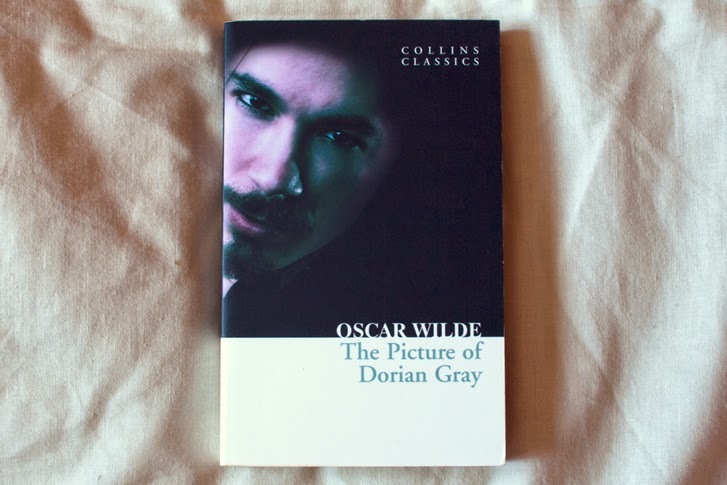 I can forgive all the movies for constantly casting dark haired men as Dorian but shouldn't the book cover at least recognise that Oscar Wilde describes him as having 'golden' hair? The basic design of this cover is fine, but the choice of picture is really just ruining it for me. 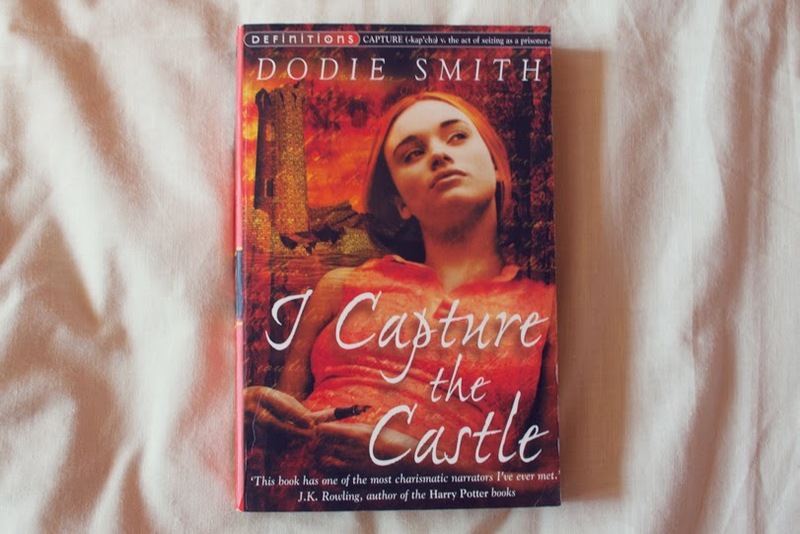 This cover, like I Capture the Castle, is just so busy. Again, it looks like someone got carried away in photoshop. I have seen a few different covers for this series and they all look better than this so there really is just no excuse. The only thing I can say in favour of this cover is that it does give a sense of the adventure and action inside the book, so I can't say that it doesn't suit the story, but that doesn't mean I have to like it. So what makes a good book cover? I think it's obvious from the 'bad' covers I've chosen that I personally like a more minimal design and I'm not overly keen on big looming faces, but looking past my own personal preferences I think the key to a good book cover is in the two functions it should be performing. 1) A cover should make a reader want to pick up the book and read it. It should entice the reader, make them think that this is the sort of book they might be interested in. 2) It should do this by accurately representing the book inside. A cover should be attractive to look at, but it should also tell you something about the book you're about to read. Let's not forget the attractive bit though, because let's be honest, we really all just want our bookshelves to look nice, don't we? 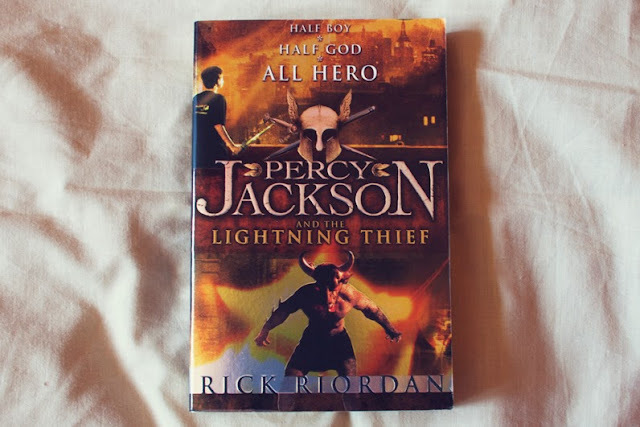 What do you think makes a good book cover? What do you think makes a bad book cover? Do you actually think my choices are all great book covers and I'm talking total rubbish? Let's talk about it in the comments!